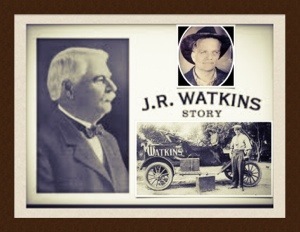 The New JR Watkins Web Site Launched May 2013 promises to provide a better user experience for both Watkins Customers and Consultants. However, it has not been without it’s share of difficulties. While Watkins Corporate continues to work around the clock to improve the newly released Web Site, you may find it difficult to maneuver, to place orders, or find the Watkins Products Consultant you want to support or order from. may lead you to others who we do not know, and may not be a part of our Team, and therefore your purchases, may not be covered by Watkins 100% Satisfaction Money Back Guarantee! So, we are asking that you contact us, or one of our Consultants, directly before placing your order. We are here to help You with Your order, and answer any questions you may have. 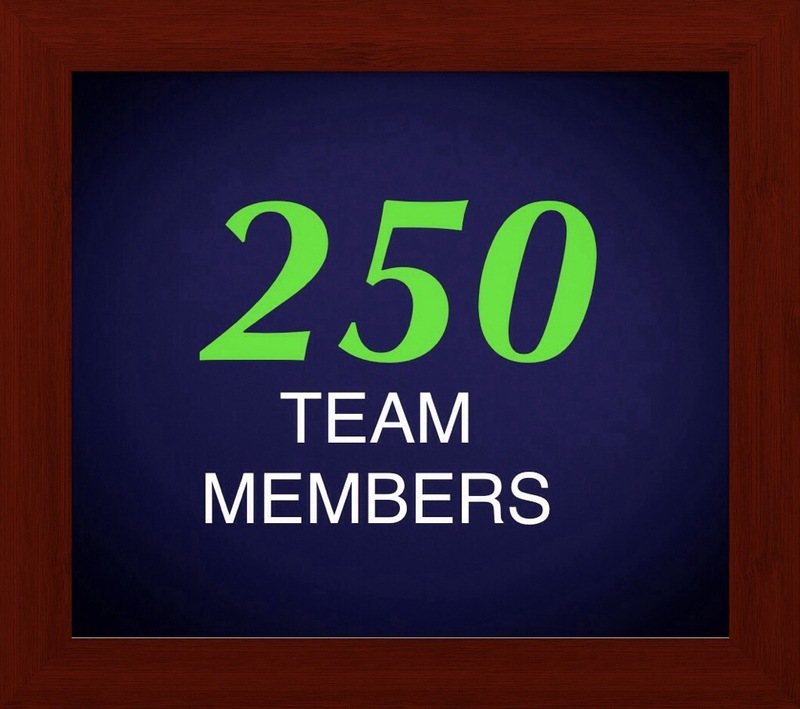 For a list of Watkins Products Consultants, on our Team, please visit “Our Associates Page“. Or, contact Independent Watkins Manager Brian Hurlburt (ID#342198) at Toll Free 877-822-8463. This entry was posted in Network Marketing Industry, Our Experiences, Uncategorized and tagged Clock, Consultant Finder, Contact Manager, Hurlburt, Independent, Jr Watkins, Lead, Products Consultant, Satisfaction Money, Store Finder, Toll Free 877, User Experience, watkins products. Bookmark the permalink.